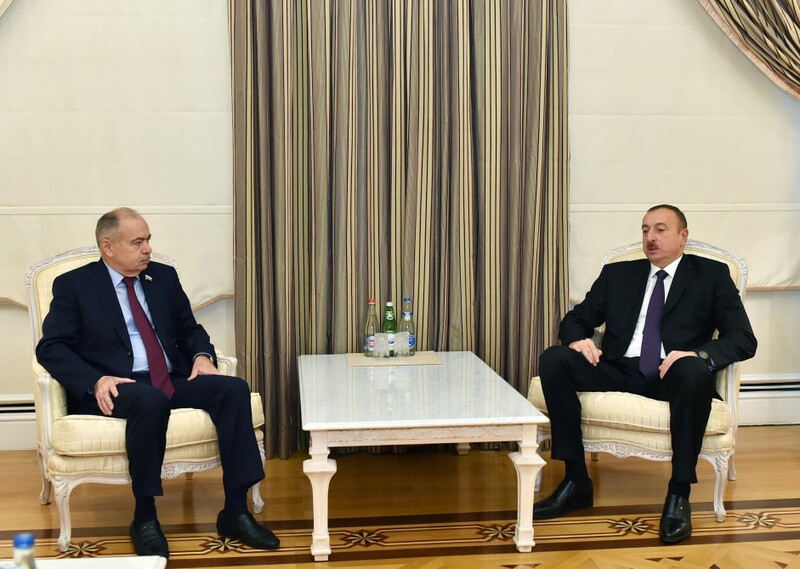 President of the Republic of Azerbaijan Ilham Aliyev has today received Deputy Chairman of the Council of the Federation of the Federal Assembly of the Russian Federation Ilyas Umakhanov. 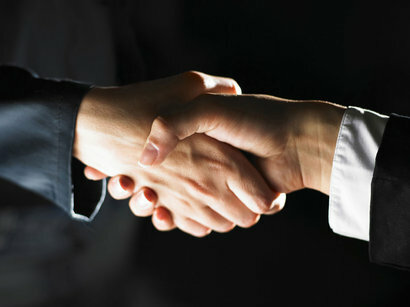 Ilyas Umakhanov congratulated the head of state on the perfect organization of the parliamentary elections in Azerbaijan in accordance with the highest international standards. He said they eye-witnessed good mood of voters during the observations conducted in 15 polling stations, and noted that all necessary conditions were created for political parties and international observers in the country. 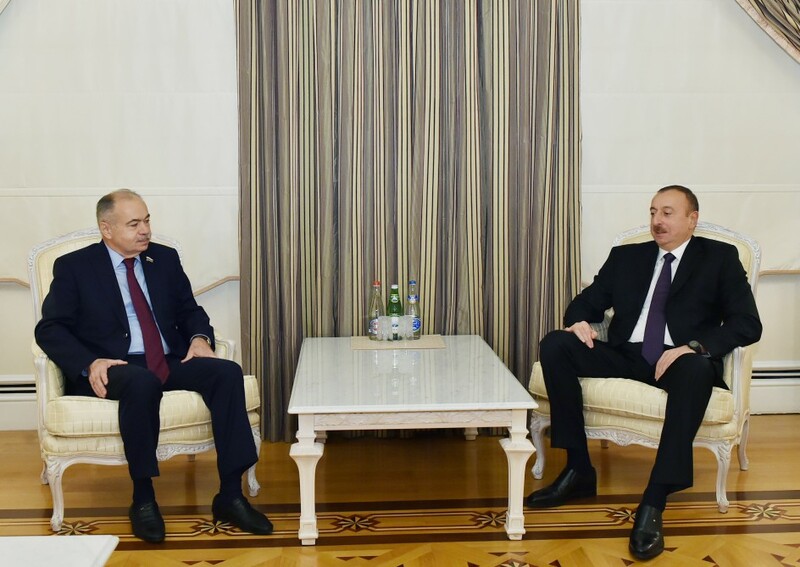 Ilyas Umakhanov also noted that they exchanged views with foreign counterparts on the application of Azerbaijan's experience in organizing the electoral process. 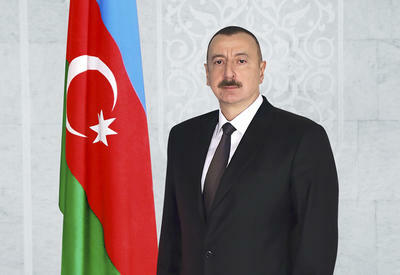 The head of state expressed satisfaction with active participation of the mission led by Ilyas Umakhanov in monitoring of the election process. President Ilham Aliyev said all necessary conditions were created for international observers to monitor the elections in all polling stations, noting that significant reforms have been carried out to organize transparent, quality elections in compliance with the highest standards. The head of state underlined huge work done to organize the elections in a more perfect manner, saying that large delegations of international observers, international organizations, thousands of local observers are monitoring the elections. The President said exit polls have been conducted and web cams have been installed in the polling stations. The sides stressed that Azerbaijani-Russian relations are developing in a variety of fields, and expressed confidence that the bilateral ties would continue to expand.